You may receive error 10002 when attempting to Launch Game through the Launcher. This is typically a network / connectivity issue between your computer, your network, and our game servers. This error has occurred for players with an older Launcher or corrupted Launcher files. 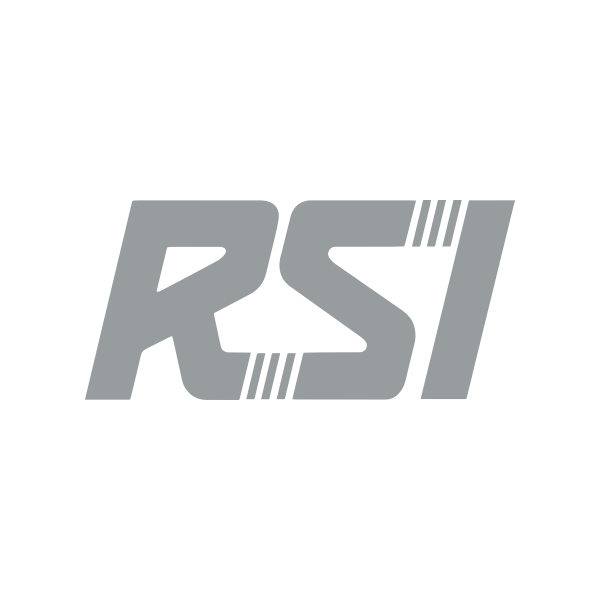 Ensure that the Patcher is whitelisted in your firewall and anti-virus software: RSI Launcher.exe and StarCitizen.exe. Ensure that TCP 8000 - 8020 and UDP 64090 - 64110 destination ports are forwarded and/or open in and out in your firewall/router. You do not need to explicitly forward these ports to your computer, but if your router/firewall has settings for controlling ingress/egress make sure that connectivity is permitted both ways to/from these ports on our servers. This article has some information about opening or forwarding ports that may help. Check your software firewall including Windows Firewall if present have these ports open and permit traffic in both directions. This article may help. Try using a VPN. Some users may need to create and play from a VPN. If VPN works, but not opening ports locally, you need to contact your ISP to have ports opened. Check your DirectX install, you may need to reinstall or update the latest. Try running the Launcher as administrator: right-click and choose Run as Administrator. Now it's time to download and install. For a complete walk-through, see Install the Launcher. To reduce the amount of data transferred per connection, click the drop-down for Download speed limitand choose a lower amount. We recommend midrange or lower MB/s. The lowest KB/s may not show significant improvement. Cut and paste the LIVE folder to another location on your computer (like a temp folder or desktop). You can find this folder in (install drive)\Program Files\Roberts Space Industries\StarCitizen\LIVE. Make sure the Launcher is entirely closed. Delete the Launcher folder and empty your trash. This is usually found in (install drive)\Program Files\Roberts Space Industries\RSI Launcher. Download and install the Launcher again. Open the Launcher and start downloading the game. When it starts downloading the data.p4k 39GB file, pause the download. Copy back the LIVE folder back to the original location: (install drive)\Program Files\Roberts Space Industries\StarCitizen\LIVE. Open the Launcher and click Settings. Click Verify. Let the Verify complete and try launching the game.